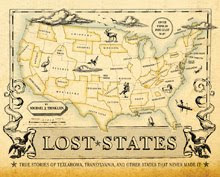 So where the heck is the lost state of Forgottonia? I forgot. Kidding.... bad joke. 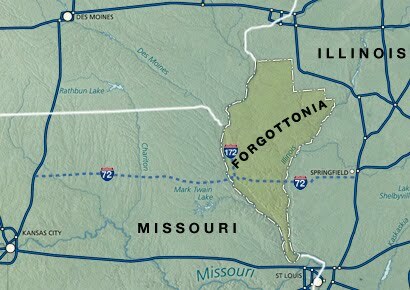 It's the western bulge of Illinois.